 Are you a company interested in learning more about working with Hire Our Heroes to find skilled professionals that meet your employment needs? Do you currently have job openings that you would like to post to our website? Please fill out the form below if you are interested in hiring veterans and we will be in touch shortly.